At present, JCB Salons operates its business from 12 outlets in Mumbai and four in Bengaluru and plans to open a salon each in National Capital Region and the western region. 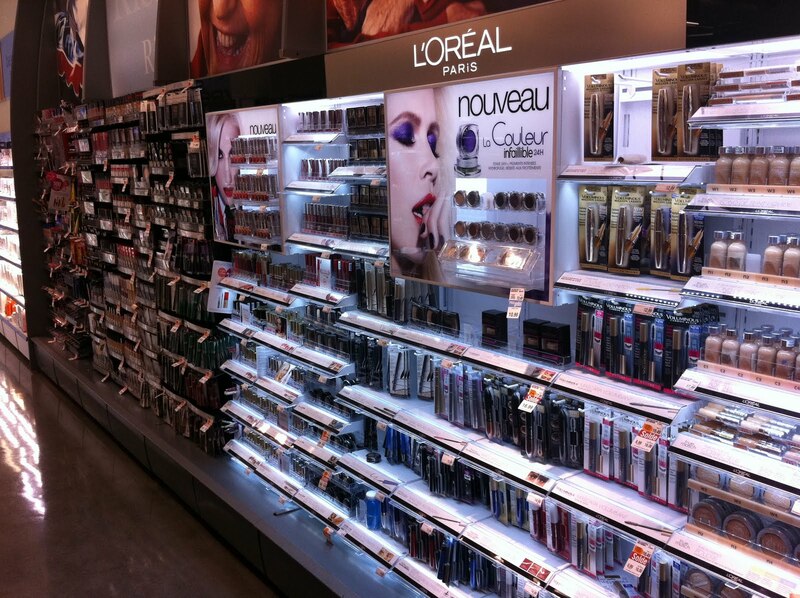 In a bid to expand its reach in the beauty segment, JCB Salons Pvt. Ltd. has taken over two companies hair solutions specialist Trica Hair Clinic and home service brand The Home Salon. 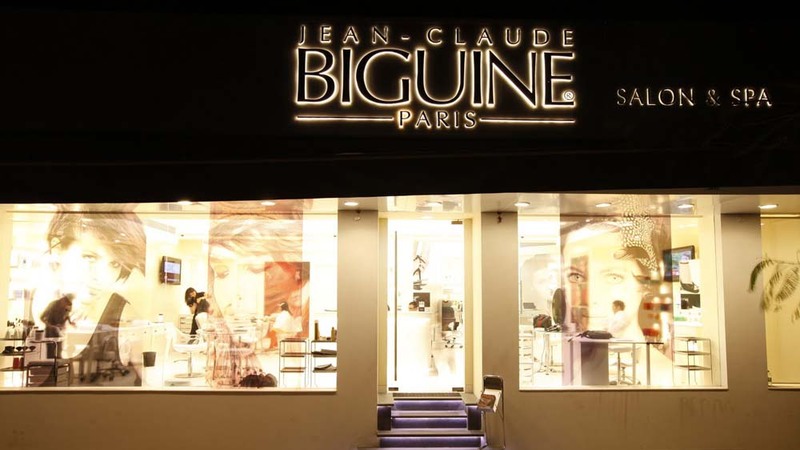 The Mumbai-based firm, JCB Salons is a joint venture of Asit Koticha and Rakesh Jhunjhunwala, with Koticha holding the majority stakes in the company. Samir Srivastav, CEO, JCB Salons said that the deal would be closed through a share swap with Trica Hair Clinic and majority share swap with The Home Salon. Srivastav expects that the expansion of company will double the revenues within the next three years. He also claims that the company will be known for its cure-services, earlier which was limited to care-services. Reports also suggest that along with the acquisition, Trica Hair Clinic's 40 employees and The Home Salon’s 50 employees will join JCB Salons. Srivastav commented that JCB Salon's annual customer visit is around 1 lakh, out of which 60 per cent are repeating. There are other renowned brands, which stand alongside JCB Salon as competition such as BBLUNT, Bodycraft and Hindustan Unilever's beauty products brand Lakme's salon chain; Naturals, Kaya Clinic and other home-grown brands, which offer standalone body care service.